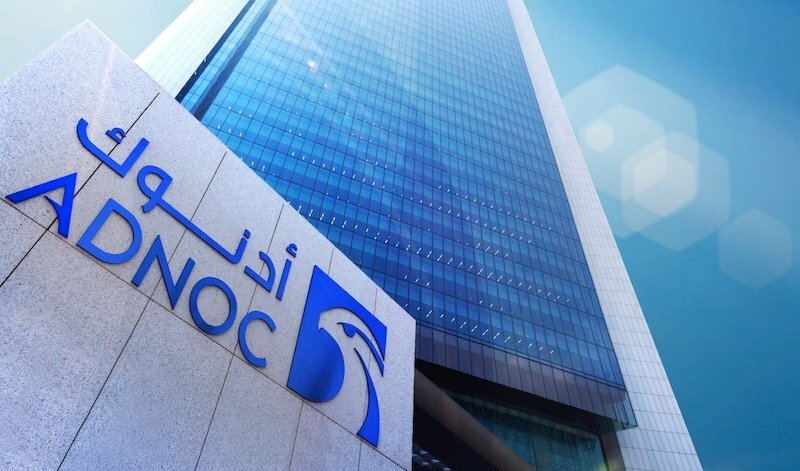 Italy’s Eni and Austria’s OMV have agreed to pay a combined $5.8bn to take a stake in Abu Dhabi National Oil Company’s (ADNOC) refining business and establish a new trading operation owned by the three partners. The transaction, which expands ADNOC’s access to European markets, furthers Eni’s diversification away from Africa and gives OMV a downstream oil business outside Europe. It was hailed as a “one of a kind” deal by ADNOC’s CEO Sultan al-Jaber. Under the agreement, Eni and OMV will acquire a 20 per cent and a 15 per cent share in ADNOC Refining respectively, with ADNOC owning the remaining 65 per cent, the three companies said in statements on Sunday. OMV said that it would pay around $2.5bn, while Eni said it would pay around $3.3bn, giving ADNOC Refining, which has a total refining capacity of 922,000 barrels per day, an enterprise value of $19.3bn. “We are already well-positioned in Asia and we want to increase our market share there …. but this will also help us to have access to European markets and beyond,” al-Jaber said. The company’s CEO Claudio Descalzi said the partnership would increase its global refining capacity by 35 per cent. “With (this transaction) OMV has established a strong integrated position in Abu Dhabi…spanning from upstream production to refining & trading and petrochemicals,” CEO Rainer Seele said.